VPNs help protect your data on any network. They add a layer of security to your connection and encrypt everything that’s transmitted, so others can’t access your information. You can also use a VPN to get around blocked sites on company networks, view content that’s inaccessible in certain countries, or check out how some websites appear in other parts of the world. Regardless of why you choose to use a VPN, there are a lot of options to select from. And the best VPNs should provide apps for both your desktop and smartphone. Today, we’re covering your best iPhone VPN options. ExpressVPN is the best VPN for iPhone. If you’re looking for a lot of bang for your buck, this is your best option. Users are able to choose from over 148 ExpressVPN servers in more than 94 countries. You have the freedom to switch servers whenever you need. When you find locations that work best for you, make sure to Favorite them for faster access later. 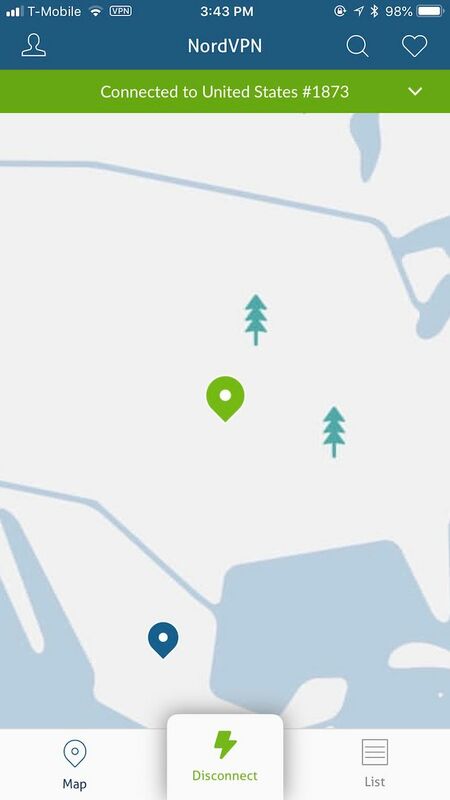 Of course, there’s always ExpressVPN’s Smart Location feature, which recommends a location to give you the best connection experience. During my testing, I found ExpressVPN to maintain fast speeds on both Wi-Fi and cellular networks. ExpressVPN was also pretty steady in terms of connection reliability. Even when I toggled between Wi-Fi and cellular, ExpressVPN held on with no issues. Those concerned about logging, need not fear. 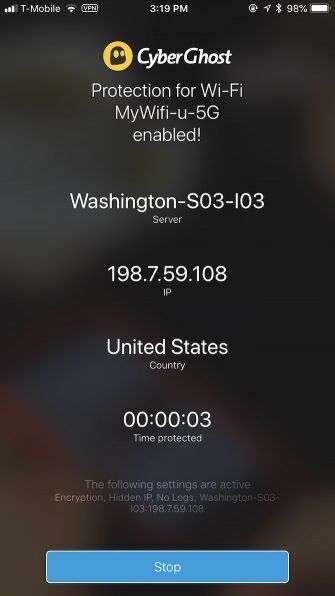 ExpressVPN not only hides your IP address by mixing your traffic with other users, but it encrypts your traffic between secure VPN servers and your device using AES-256. This is the same level of encryption used by the U.S. government. And most importantly, ExpressVPN works with Netflix, no matter where you are. 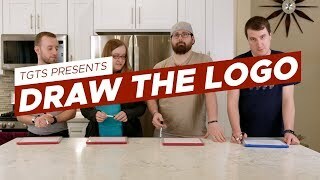 ExpressVPN lets users create an account with just an email address, and it connects in one tap. This initiates your seven-day trial. Plans start at $12.95 a month after, with a 30-day money-back guarantee. This can drop as low as $6.67 a month if you pay annually for 15 months, or $9.99 a month for every six months. If you prefer using a VPN for dedicated purposes, rather than an all-in-one solution, then CyberGhost is another great solution. CyberGhost gives users four different profiles to choose from: Secure Wi-Fi, Secured Streaming, Anonymous Surfing, and Choose Server. Each profile has its own set of options, but they’re all easy to use whether you’re a VPN expert or casual user. This VPN gives you complete access to Netflix and Hulu’s libraries. And if you’re in a country with restricted internet access like China, don’t worry. CyberGhost bypasses China’s firewall, so you can surf the unrestricted web. CyberGhost also takes security seriously. It uses AES-256 bit encryption and there are no logs on user activity. 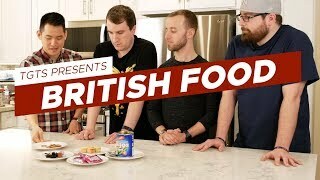 The company is also registered in Romania, a country that does not hold strict censorship or surveillance laws. There are over 3,500 servers worldwide spread out over 60 countries for secure Wi-Fi. 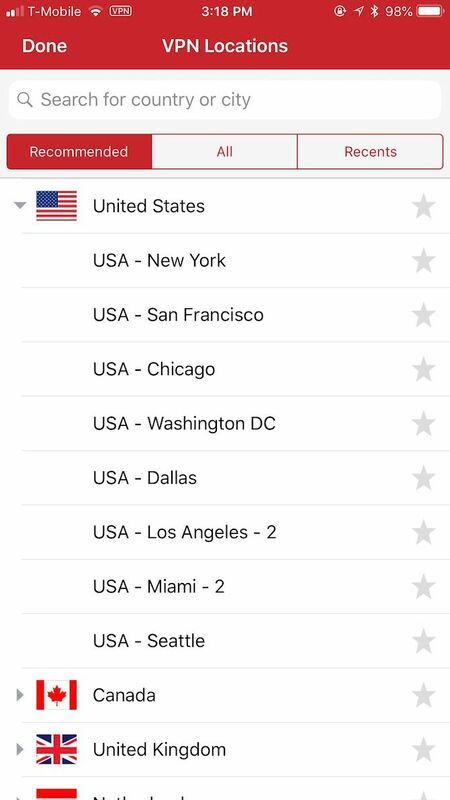 It may not cover as many countries as ExpressVPN, but it offers more servers to pick from. CyberGhost also does a good job of picking out the best one for your selected use profile. 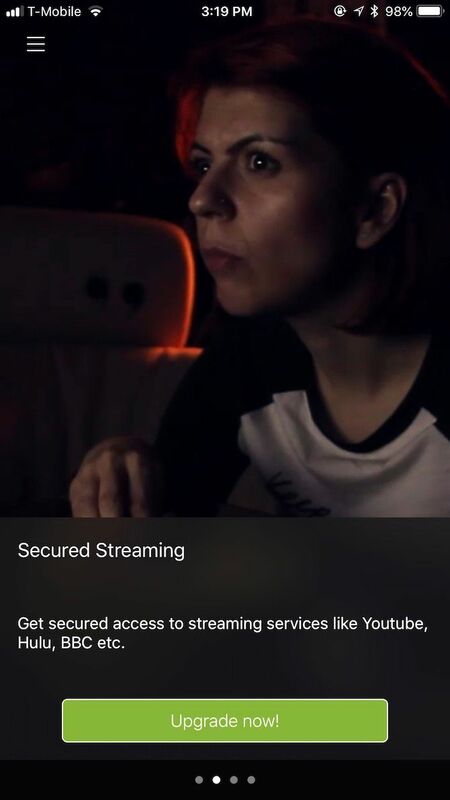 Its price is also a bit cheaper than ExpressVPN, with pricing starting at $12.99 a month, or $5.99 a month if you select annual payments (even cheaper for two or three years). You can use the VPN service on up to five devices at the same time. 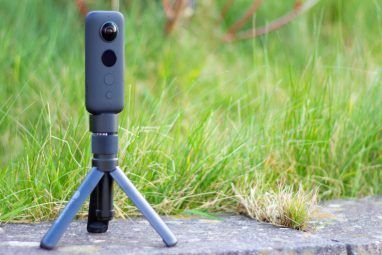 If you prioritize aesthetics, TunnelBear is adorable yet practical. It provides access to servers in over 20 countries, AES-256 bit encryption, no data logging, and fast speeds. TunnelBear also pairs you up with the closest available tunnel to your location, but you can also scan the map and manually select the server you want to use. 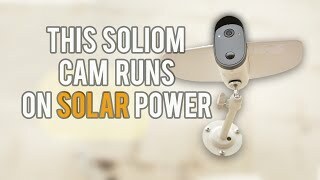 If your TunnelBear connection gets disrupted, it automatically goes into Vigilante Mode, which blocks all unsecured traffic until the secure connection establishes again. However, TunnelBear’s simplicity comes at a cost. You don’t get preferred profiles like with CyberGhost, and the number of available servers and countries is much slimmer than other options. TunnelBear offers a free 500MB of secured data each month. You can upgrade to a premium account for $9.99 a month, or $4.99 a month with an annual plan. TunnelBear’s premium accounts include unlimited data and work on up to five mobile devices or computers simultaneously. We’ve discussed why you shouldn’t depend on a free VPN 5 Reasons Why Free VPNs Just Don't Cut It 5 Reasons Why Free VPNs Just Don't Cut It VPNs are all the rage, but if you're thinking of going the free route, please reconsider. 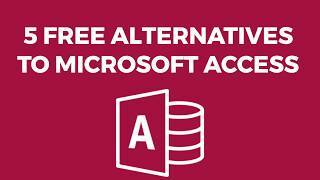 Free VPN services come with risks that may not be worth taking... Read More . 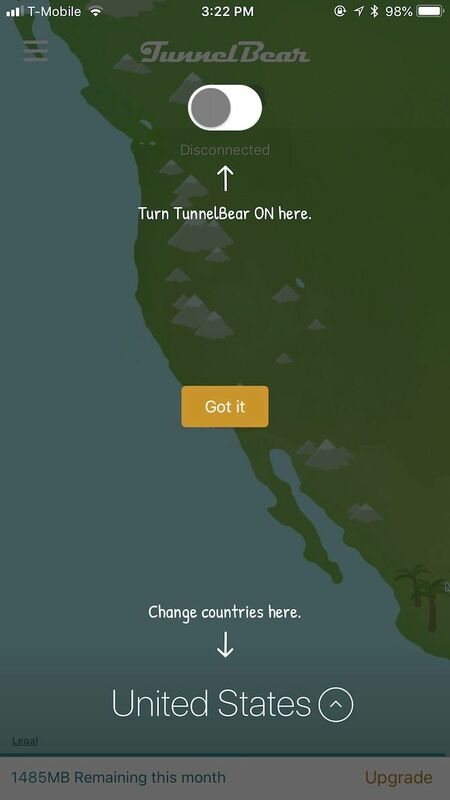 But TunnelBear might be the best VPN for iPhone if you can’t pay. Plus, you can easily increase your data limits through referrals and easy tasks like sharing on social media. 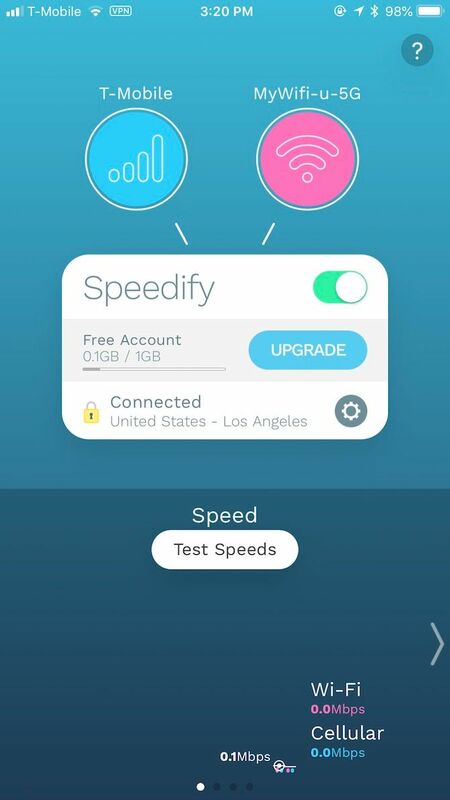 What sets Speedify apart from the competition is that Speedify uses both your cellular and Wi-Fi connections at the same time. 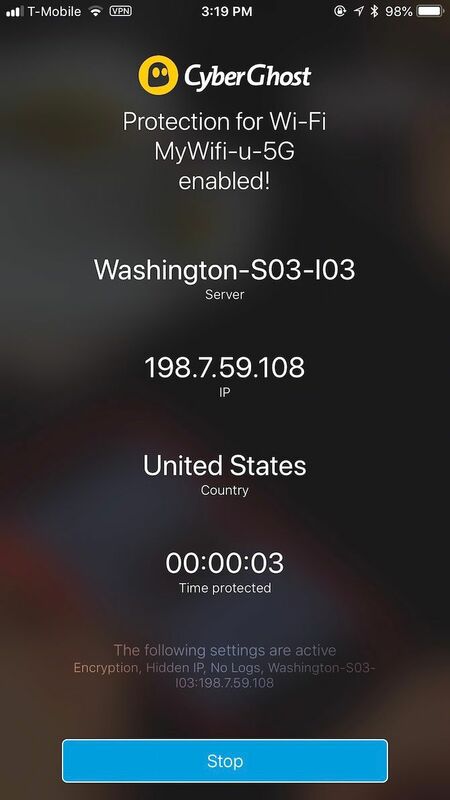 Think of it as an improved version of Apple’s own Wi-Fi Assist feature How to Automatically Drop Poor Wi-Fi Networks on iPhone How to Automatically Drop Poor Wi-Fi Networks on iPhone Continually connecting and disconnecting from Wi-Fi networks is annoying. Fortunately, there's an iOS feature that prevents this from happening! Read More . With Speedify, your cellular and Wi-Fi channels meld together into a single, secure connection. And there’s no logging. Once you’ve turned Speedify on, you’ll see built-in speed tests for both your cellular and Wi-Fi networks. 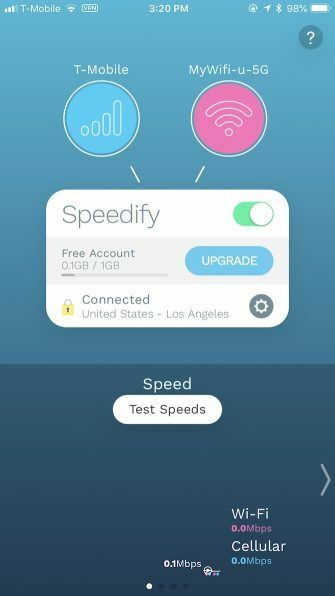 After those finish, Speedify runs a speed test on them combined, so you can confirm the bonded connection’s quality. 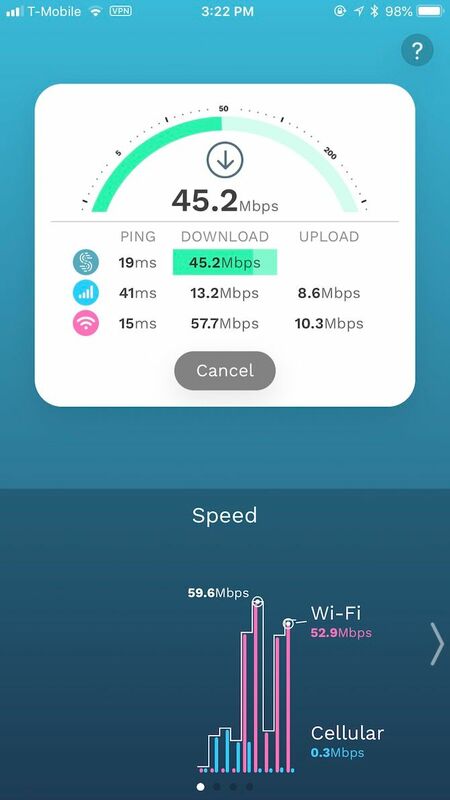 The iOS app even has a variety of bars and graphs to show your connection’s health. 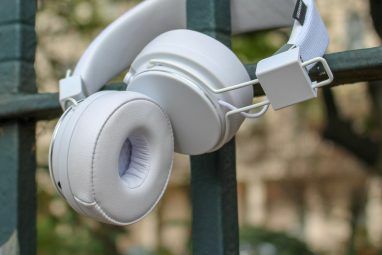 Speedify is great for when you’re streaming audio or video, but step just outside of Wi-Fi range. If you often commute, your connection is less than reliable at times. Speedify moves you over to the cellular network seamlessly in the background. Like the other VPN services mentioned, Speedify has tight AES-256 bit encryption, so no one’s able to snoop on your internet activity. Pick from two automatic server settings (Fastest or Torrent Friendly), or manually select a server location from the available global choices. 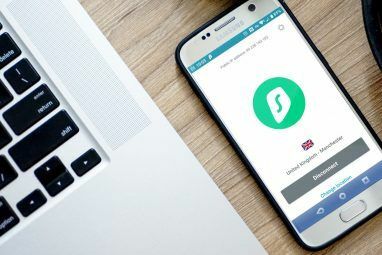 Speedify offers free accounts, but they’re limited to 1GB of data each month. Anyone satisfied with Speedify can upgrade to a premium subscription, which starts at $8.99 a month or $49.99 per year. 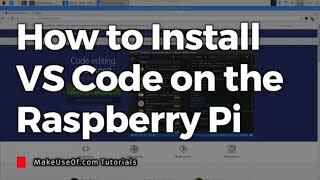 Paid memberships include unlimited usage, access to all Speedify servers, and the ability to connect on five devices at the same time. Speedify is another budget-friendly option, and the unique channel bonding feature sets it apart from the rest. 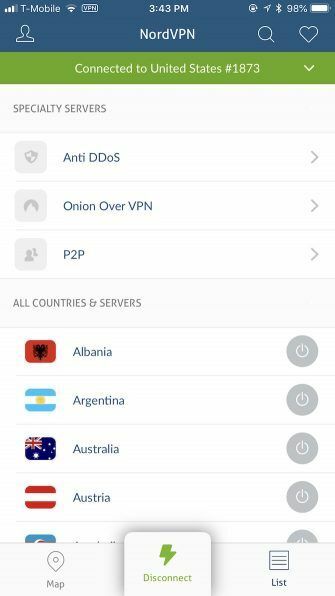 NordVPN is a crowd favorite, and for good reason. The biggest is speed—NordVPN is definitely fast. 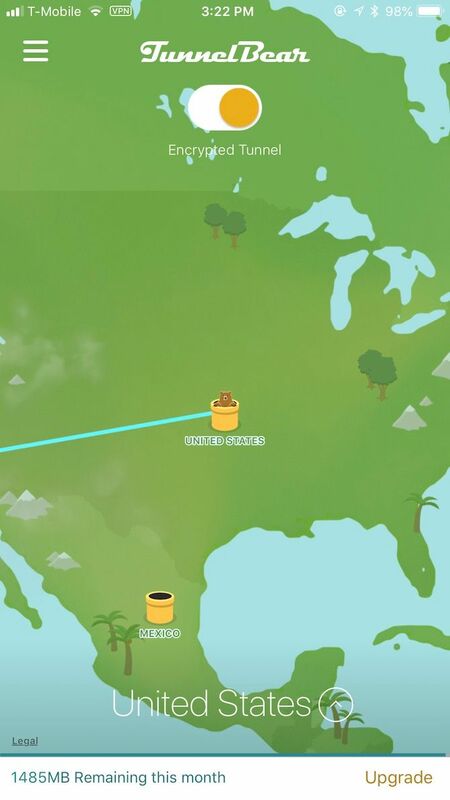 It has over 300 servers to choose from in 60 countries (more on desktop), and it automatically connects you to one that’s closest to you. 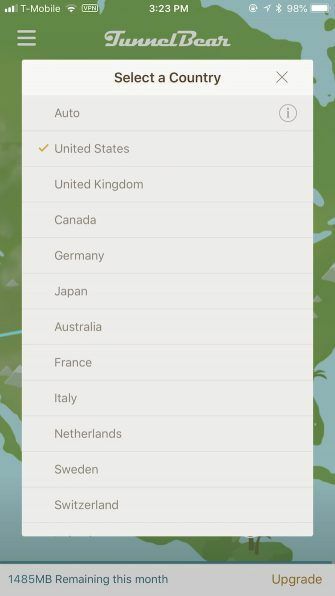 But if you want to connect to a server in another country, you can manually choose your server location and still enjoy reliable speeds. Another bonus is that NordVPN lets you use your account on up to six devices simultaneously. 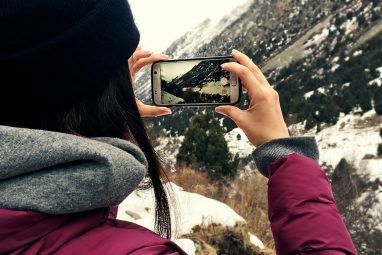 Most other VPN services allow up to five, making NordVPN a good choice if you use lots of devices. 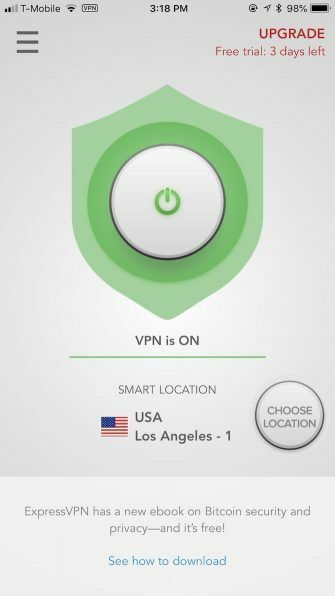 A Kill Switch is available with the NordVPN mobile apps too. This blocks your device from accessing the internet if your VPN suddenly disconnects. This means no sensitive data transmits during the connection drop. NordVPN is one of the most secure solutions around. 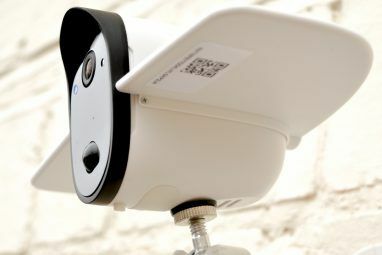 It uses standard AES-256 bit encryption, but offers a few advanced settings as well. This includes Double VPN encryption, which send your data goes through two layers of encryption (though this may slow your speed a tad bit). 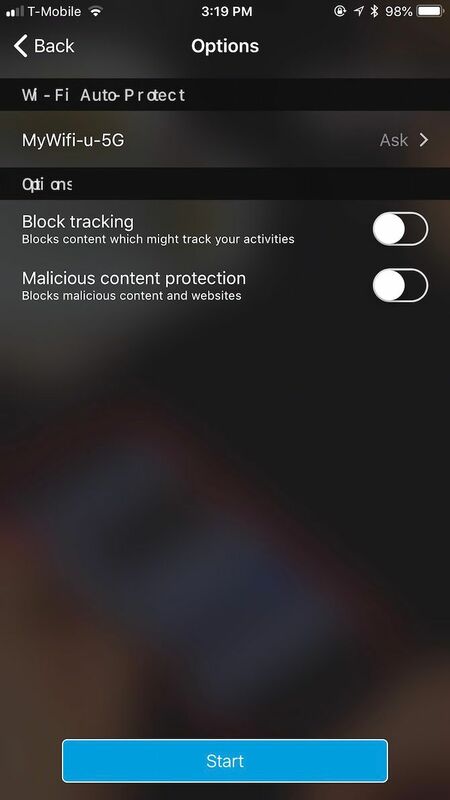 CyberSec is another feature that blocks malicious websites, thought it’s unfortunately not available on iOS. NordVPN requires a paid plan. Each includes 7 free days, after which you’ll be charged for a membership if you don’t cancel. Prices for NordVPN start at $11.99 a month, and go down significantly if you purchase annually. We all send and receive sensitive data on the internet daily, so protecting your information is a necessity. 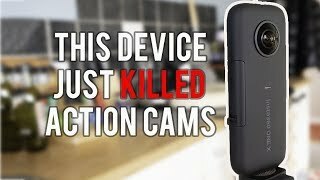 This is especially true with it comes to open Wi-Fi networks that could be exposed to malicious action. We’ve covered some of the best VPNs for your iPhone, but there are other options available. If you really don’t like any of these options, check out our full list of top VPN picks The Best VPN Services The Best VPN Services We've compiled a list of what we consider to be the best Virtual Private Network (VPN) service providers, grouped by premium, free, and torrent-friendly. Read More . 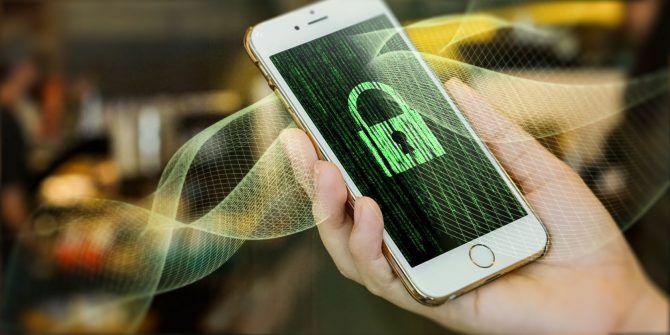 And here are the Android VPNs we recommend The 5 Best VPNs for Android The 5 Best VPNs for Android Need a VPN for your Android device? Here are the best Android VPNs and how to get started with them. Read More . Explore more about: iOS Apps, Online Privacy, VPN. Thanks for the list. This was highly informative and gave me a better understanding of what to consider in selecting a VPN for my iPhone. I am thinking of getting NordVPN. Nice list. I actually started using ExpressVPN a few weeks and have been pleasantly surprised by how fast my phone still is with the VPN on. What Is “Five Eyes” Surveillance? VPN Users, Beware!